Are you like most people who wish you could lose some extra weight? 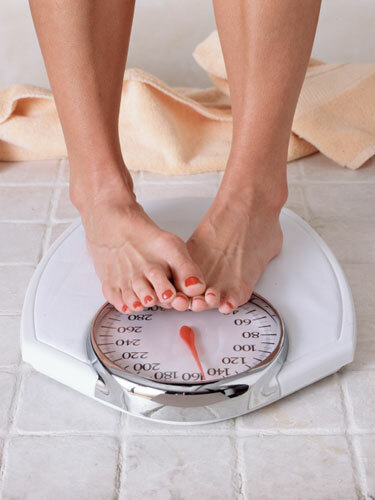 Do you diet and step on the scale often to ensure you are on the right track toward meeting your goals? Do you stare at your body in the mirror, and only seem to see the parts that you dislike? If so, you are not alone. 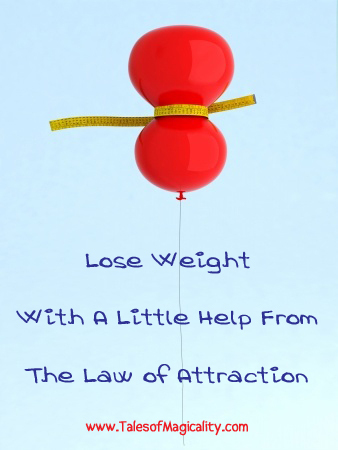 But, by following these steps I just mentioned above you will do nothing but attract more of everything you don’t want….extra weight. Why, you ask? Because just by making the statement, and securing it with your actions, that you are “on a diet” sends a message to the universe that you are unhappy with your current self and are “afraid” of putting on more weight. Try, instead, to say and be more “aware of what you are eating.” Take pride in making good food choices but don’t beat yourself up when you indulge here and there; depriving yourself with a “diet” will only attract more cravings for the things you “can’t” have. Diets = Fears and therefore continue to deliver more of what you don’t want…poundage. Which brings me to my next piece of advice: Scales. Get rid of your scale! Do not use one! By weighing yourself on the regular, all you are doing is focusing on a number and expressing to the universe that you will only be happy if, and when, you reach that certain weight—this is not living in the now. Do not give the control over your happiness to a machine that reflects “who you are” in number form! Go by how your clothes fit but don’t replace your scale obsession with obsessing over your pants feeling a bit tighter then the last time you wore them. Frankly, the less you think about your weight, the more you will lose because you are not spending time thinking about it, and therefore attracting to you whatever your negative weight-loss thoughts might be. When you notice your clothes fitting better, be grateful and continue to tell yourself that this is the norm for you, you always lose weight effortlessly. Keep exuding those feel good feelings about your awesome weight-loss manifesting skills and this will remain your reality. I know you can do it and would love to hear your story!